Packing it up. Another day. Another class. Seeking external motivation and input for my practice. And the sweetness of practicing with others. What is on your docket for the day? 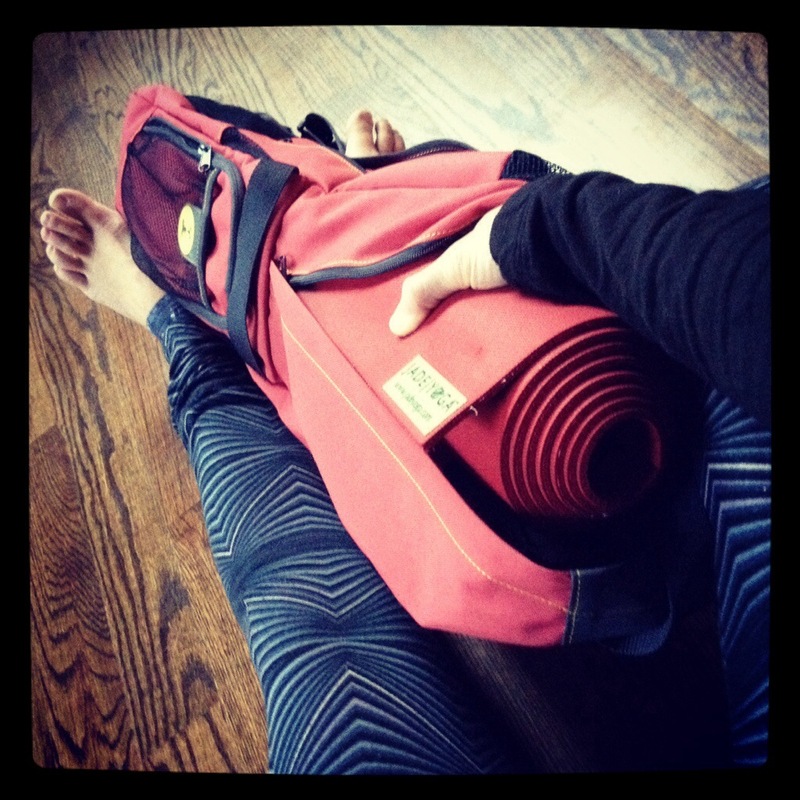 Where will your yoga be?